I’m very pleased to announce that Hans-Georg will be introducing our next book “Eitle Liebe” . 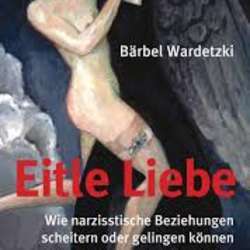 This book was written in German and is about narcissistic relationships. The presentation and discussion however, will be held in English.